What? The Luminessences d’Avignon is returning to the city once again for its annual installation celebrating the papal heritage of the region. The venue is the largest gothic palace in the Europe and was built in only twenty years under the reign of two Popes. As one of the two Papal seats, the palace was home to seven Popes and two schismatic Popes. 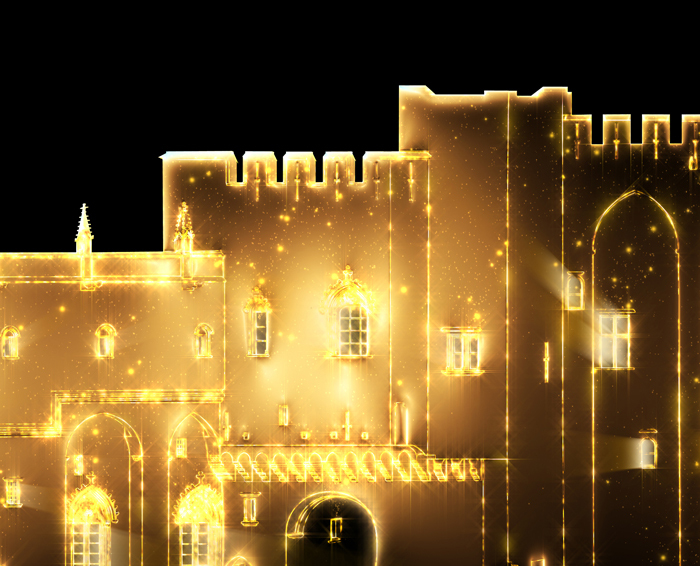 For the duration of the installation, the historic Honour Courtyard at The Palace of the Popes will be transformed intothe canvas for a stunning sound and light show.